BONEAL saved the Air Force over 10% in equipment costs, while helping to keep this vital aircraft on its mission during a time of war. 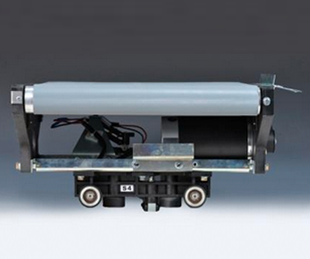 Lockheed Martin tapped BONEAL’s extensive experience with Postal Service automation components. 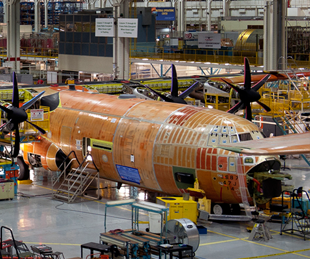 The C-130 aircraft has been in continuous production since 1956 at the LMCO Marietta GA facility. 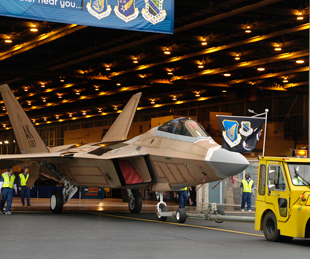 Boneal is proud to be part of this aircraft’s history. 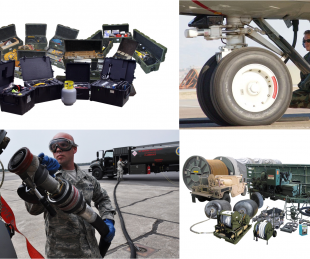 BONEAL has provided a reliable and cost effective supply chain solution to the USAF for the procurement of vital ground support equipment (GSE) For over seven (7) years. BONEAL implemented numerous Engineering Change Proposals to enhance design and provide a more robust product. 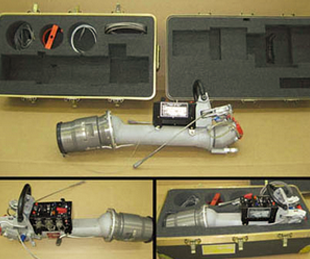 When customers need hard to find aerospace items, BonAero is the obvious choice. 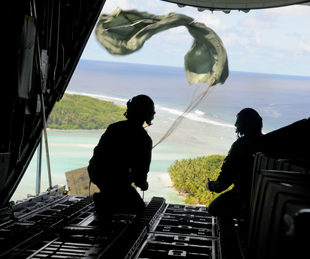 As a strategic sourcing partner BonAero provided S&K Aerospace access to its established supply chain. 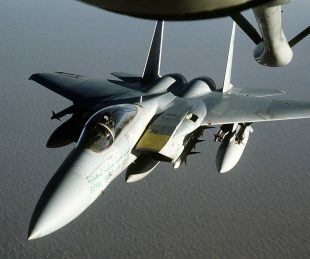 When the Royal Saudi Air Force (RSAF) began receiving its upgraded F-15SA aircraft, BonAero provided a single point of procurement for the support equipment and flight spares. Four core values. One clear mission.